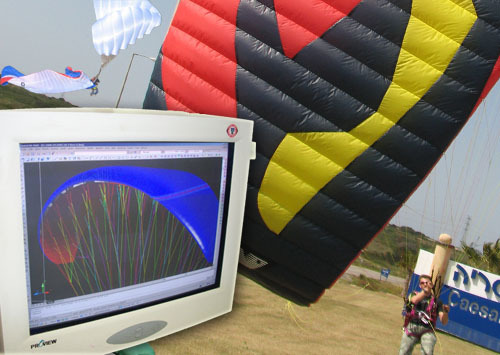 Apco is offering exciting Job opportunities for Paragliding enthusiastic from around the globe. If you thrive in an upbeat, high-energy team environment, you love any thing that has the potential to fly and you are a team player that is passionate about his work, then this is your DREAM JOB!! Come and join our team in Israel were flying conditions are 365 days out of the year.